RK Hall is a division of Summit Materials. 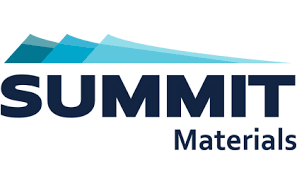 Summit Materials was formed to acquire and grow heavy-side building materials companies in the aggregates, ready-mix concrete, cement, asphalt paving and construction industries. By teaming up with established local businesses, we are committed to creating value, providing access to growth capital, implementing best practices, and offering a safe place to work while striving to exceed our environmental and social responsibilities.